Just took these out and could not believe it. The snaps were oxidized and when I opened them up they are a USA made pair!!!! Love all things Ben Davis. Perfect tailored fit & my favorite color, love that the waistband tapers in. very comfortable pant even while sitting. best quality of any popular brand out there. One of the best looking color pants ben Davis co has. Hope it don’t go the way of the dodo like a few other cool colors did. 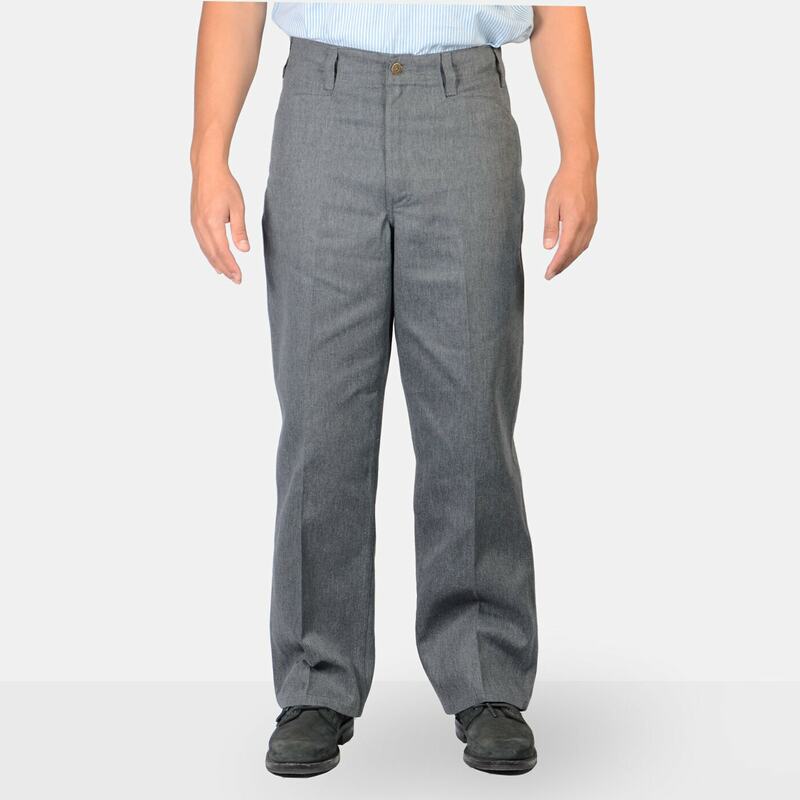 People always mistake these for slacks when I wear them ,but they are good work pants . Please bring back the heather grey Ben Davis pants back in 100 percent cotton, the materiel is much softer after being warn out. I love all Ben Davis products. 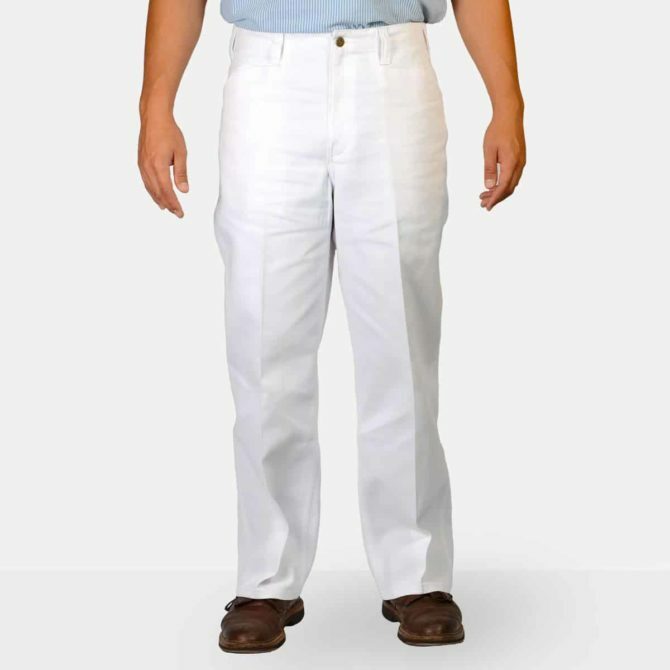 I have several Original Bens pants and half zip shirts all are superior quality and very comfotable. Would recomend to anybody. I got my charcoal Ben Davis pants yesterday. They really live up to plenty tough. I like them plenty. Looking forward to buying more. Dickies, Carhartts, and those dreaded shrinking Levis. Ben Davis Forever! !